BUCHAREST (Romania), February 7 (SeeNews) - Romania’s economy is expected to expand by a real 3.8% in 2019, the European Commission said on Thursday, keeping unchanged its November projection. For 2020 too the projection for the country's gross domestic product (GDP) growth was left unchanged at 3.6%, the Commission said in its winter 2019 Economic Forecast report. "The composition of growth is expected to remain fairly stable, with private consumption still the main driver. The evolution of investment in 2019 will largely depend on the impact of policies introduced in December 2018 concerning the banking, energy and telecommunications sectors. The contribution of net exports is expected to remain negative but progressively less so in 2019 and 2020," the Commission said. Risks to the forecast are clearly on the downside, the EC stressed, adding that besides a potential negative impact on credit, the impact of the government’s emergency ordinance in December could have a much broader effect. For example, significantly increased unpredictability of the business environment in Romania may have a negative knock-on effect on investment decision, it added. In December the government adopted a controversial emergency decree which envisages the introduction of a so-called 'greed tax' on bank's assets correlated with the values of the three-month and six-month Romanian Interbank Offered Rate (ROBOR). At the beginning of the month, Romania's government said it has approved the 2019 draft budget based on projections of 5.5% economic growth and cash deficit equivalent to 2.55% of GDP. The Commission estimated an economic growth of 4% for 2018, up from 3.6% expected in the previous forecast made in November. "The slower pace of growth was due to private consumption, as the effects of tax cuts implemented in 2017 faded away and inflation weighed more heavily on real disposable income. Nonetheless, private consumption growth remained strong as a result of the tight labour market and rising wages," the EC said. 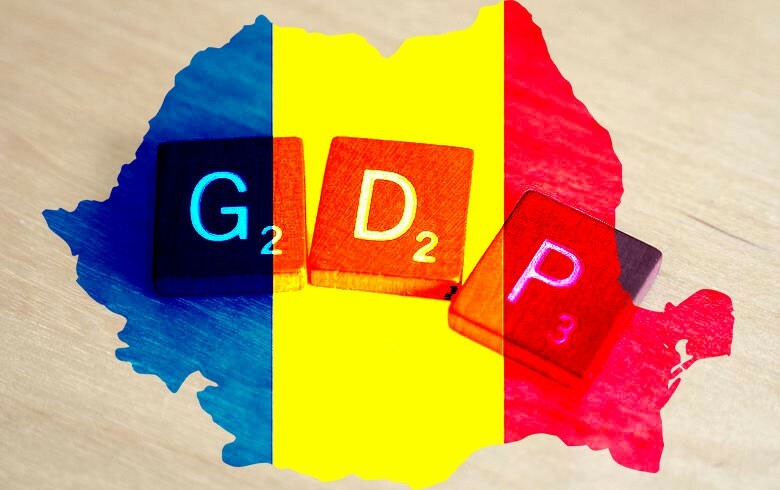 Romania's economic growth slowed to 4.4% year-on-year in the third quarter of 2018, from 8.8% in the like quarter of 2017, latest non-adjusted provisional data of the country's statistical board indicated. Romania's economy expanded by 6.9% year-on-year in 2017.